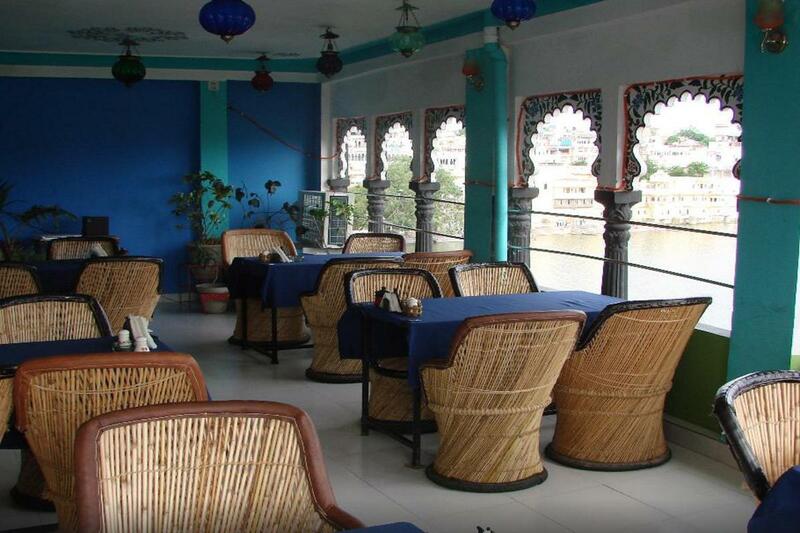 Based at Udaipur, India, Hotel Hanuman Ghat surely provides it’s patrons a pleasure filled experience. We are well equipped unit boasting more than 20 rooms for the customers based across the globe. The budget hotel in Udaipur is positioned at the amazing destination which is truly alluring for the travellers. All the requirements and interests can be taken care by the nearby located markets. Our team of highly experienced managers ensure that the services are provided with utmost quality so that the customers are completely satisfied. We provide all the facilities to our valuable customers. We also provide various facilities like air conditioning, running hot & cold water, Balcony Room, multi cuisine restaurant, round the clock room service, laundry service, and doctor on call in order to make our guests more comfortable and satisfied. The feedback and suggestions given by our customers enable us to enhance our capabilities to serve our customers in a better way. Doorman, Airport Transportation, Parking, Front Desk, Smoking Rooms, Backup Generator, Security Guard, Catering, Travel Counter, Complimentary Newspapers in Lobby. Ceiling Fan, Private Bathroom, Iron/Ironing Board, Desk, Moisturiser, H/C Water, Dustbins, Child Care, Complimentary Toiletries, Smoking Rooms. Laundry Facilities, Parking, Restaurant, Room Service. User reviews for "Hanuman Ghat Hotel Udaipur"